Location: Cannon Beach, US-101, Cannon Beach, OR 97110. 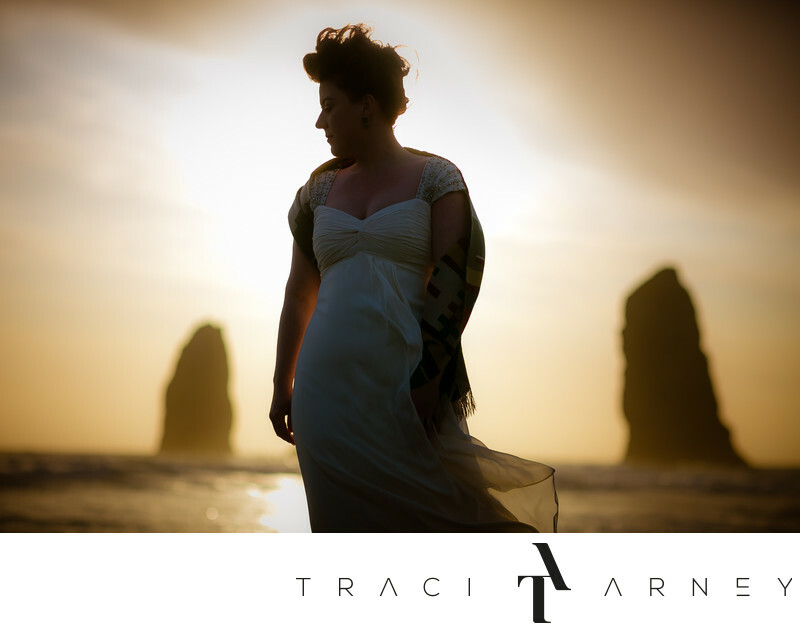 Keywords: Beach (12), Bridal Session (210), Gown (81), Haystack Beach (3), OR (3), Silhouette (57), West Coast (3). 1/8000; f/2.5; ISO 50; 85.0 mm.